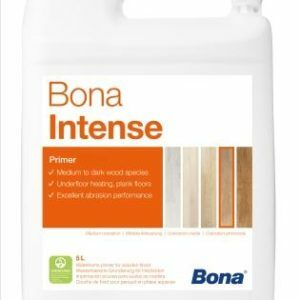 Bona Traffic is one of Bona’s most hard-wearing finishes and is being used to protect timber floors at museums, shops and other commercial sites around the globe. 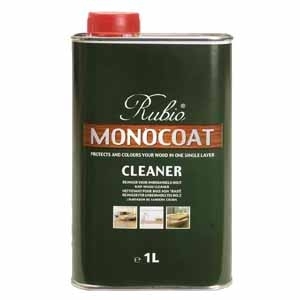 The well proven formula has excellent application properties making it particularly suitable for covering large commercial areas. 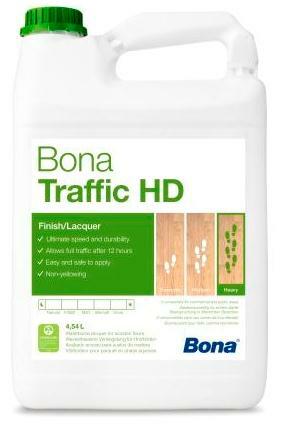 Bona Traffic provides a clear, non-yellowing finish with exceptional durability. 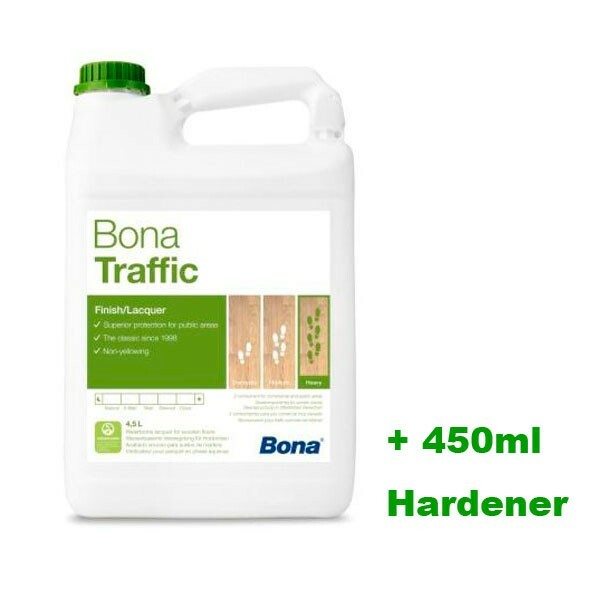 With almost twice the wear resistance of ordinary water-based finishes Traffic is recommended for high traffic domestic and commercial situations. 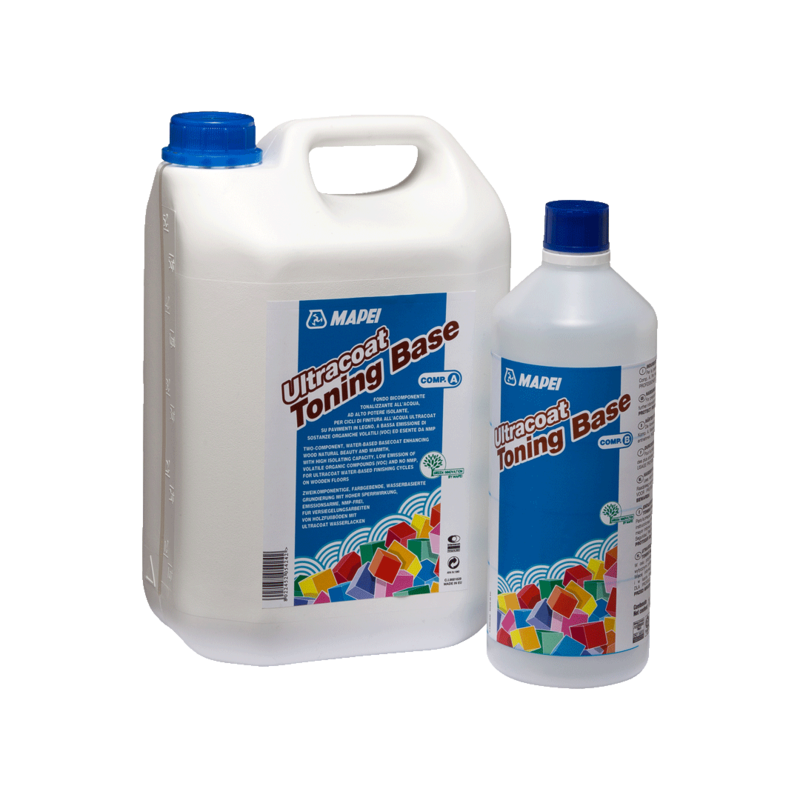 clear, non-yellowing finish with exceptional durability.